AFL Telecommunications offers a wide selection of fiber protection sleeves to meet any application. The FP-03 series is the industry standard for durable and lasting protection of single fiber splices in field installations, while the FP-04(T)/05 provide these same performance levels for 8/12 fiber ribbon respectively. The FPS01 and FPS04 series are specially designed for optical components, where small packaging is a priority. 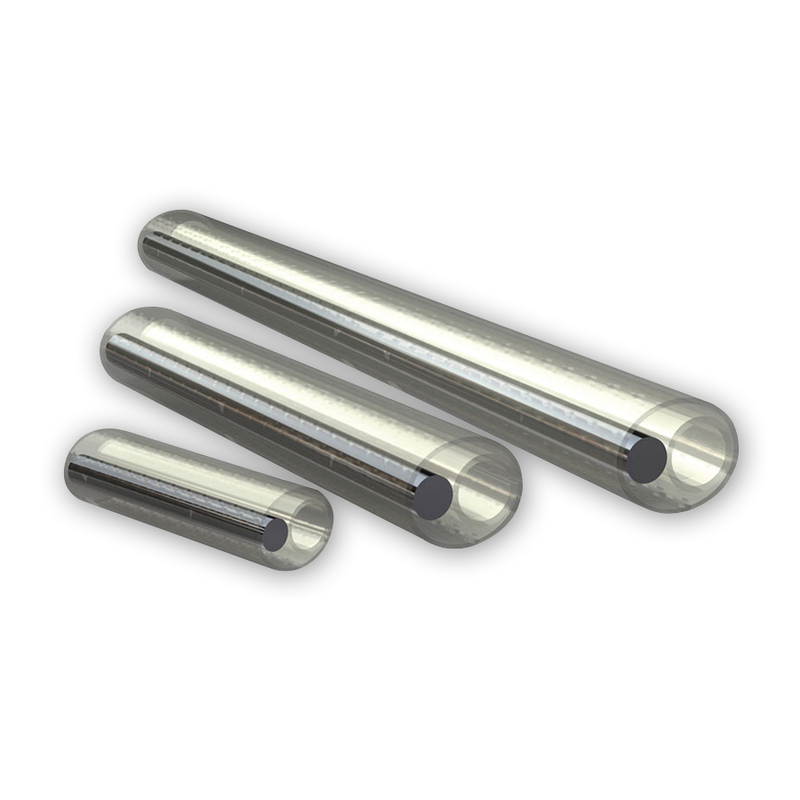 These micro sleeves provide the known reliability of Fujikura sleeves in the smallest possible lengths. This easy and cost effective method is a great alternative to recoating. The FPS01 and FPS04 series offer a wide range of option to accommodate various coating sizes, and are manufactured in a variety of lengths. This gives great flexibility in designing optical modules.